Hao Lam got hooked on tutoring as a high school student in northern British Columbia, riding his bike around town to teach kids math. He was delighted when they understood. 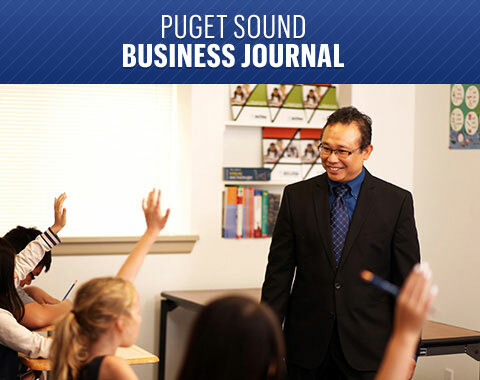 Read the full article at Puget Sound Business Journal: Math whiz builds tutoring empireor the printable version here.